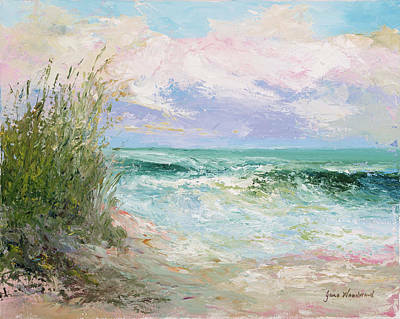 Morning Tide is a painting by Jane Woodward which was uploaded on July 9th, 2011. To all of those who have so kindly commented on this piece, I just wish to say thank you! 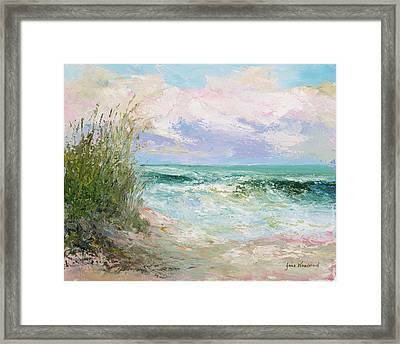 This is one of many beach scenes I have painted with palette knife and living at the beach at the time, it turned out to so represent the area. Again, thank you. Love it. It is perfect. Congrats on your sale. 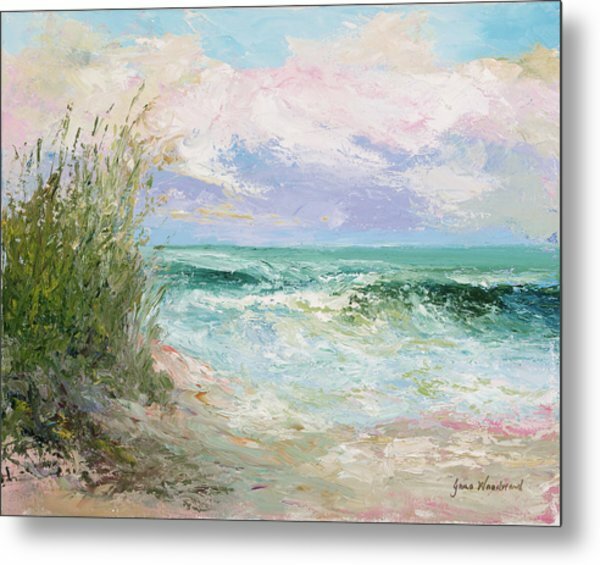 Love the fresh colors, and impressionistic style...so good. Congrats. 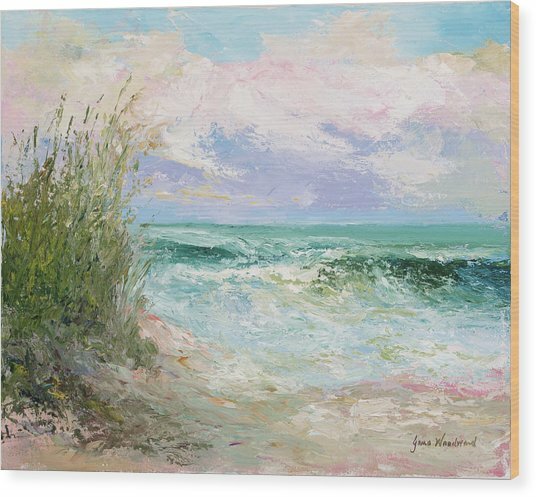 Jane, This is so Beautiful!...Congrats on your work and sale! "Love this" is such a wonderful thing to hear. So glad you do! Thank you so much for complimenting my work! Jane, I enjoyed this lovely scene! Congratulations on the feature in Old Masters Painting! I love this and I love using the palette knife too! Beautiful work! 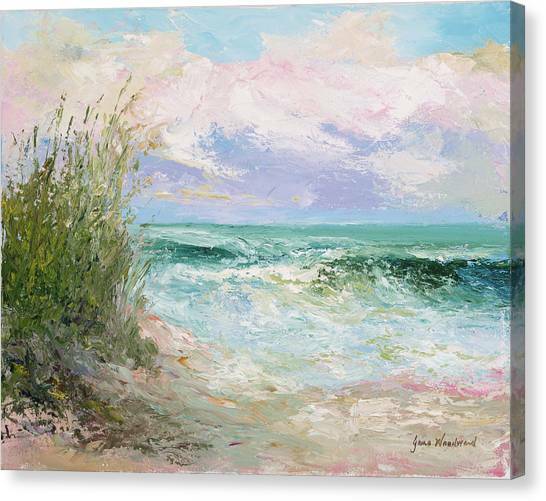 Love this painting - especially all the colors. 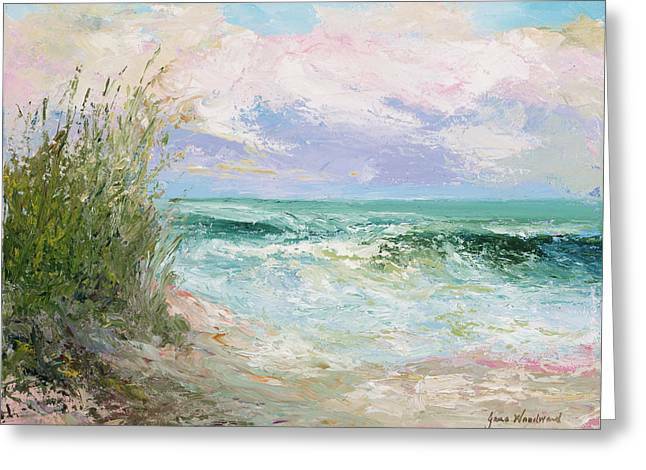 Greetings, Jane~and welcome to Old MASTERS and FAA. This is beautiful work in every way, colors, composition, etc. This gets a vote & fave.